Indianapolis has plenty to do but if you're up for a short road trip, check out our dynamic neighbors. 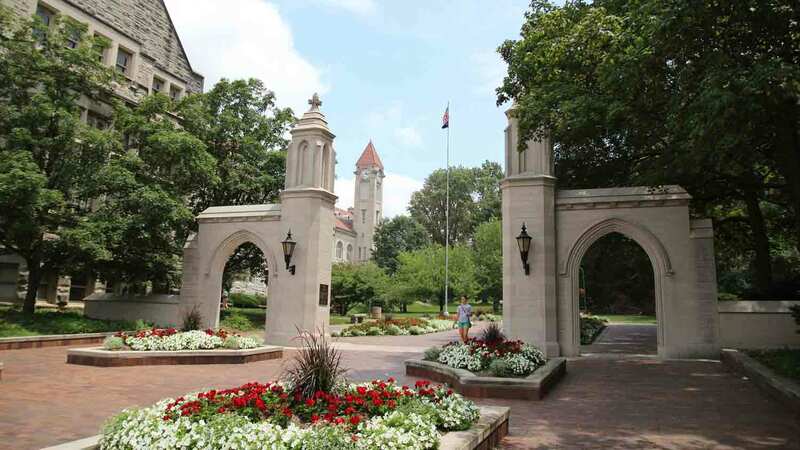 Known as the home of Indiana University, Bloomington landed at #3 on Livability.com's 2013 list of Top 10 Foodie Cities in America, citing restaurants with refined kitchens, respected chefs and avant-garde menus along with food-focused special events. The choices will tempt your taste buds from the inspired comfort food at Restaurant Tallent and Farm Bloomington to the variety of ethnic cuisines such as Tibetan, Thai, French, African, Moroccan, Turkish, Asian and Italian. Add to that award-winning Oliver Winery, Upland and Bloomington Brewing Companies, stunning scenery highlighted with rolling hills, and a growing arts and culture community. Driving distance from downtown Indy: 53 miles. Home to more than 70 renowned pieces of architecture and public art, Columbus boasts the work of Dale Chihuly, Richard Meier, Henry Moore, I.M. 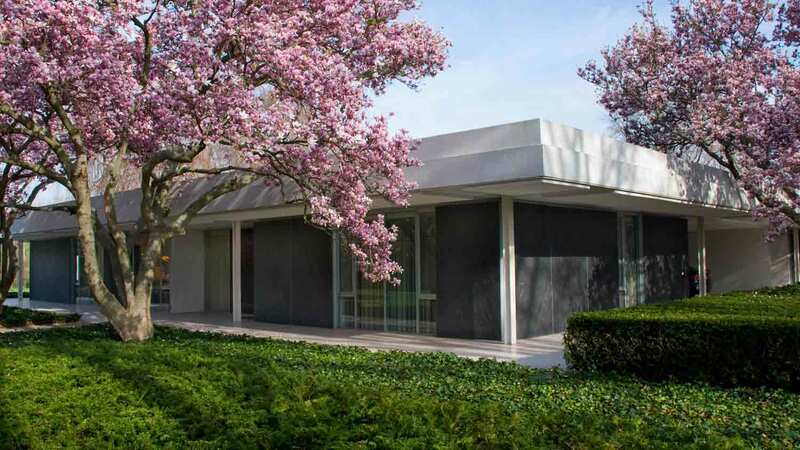 Pei, Eliel and Eero Saarinen, Harry Weese and more. Walking or bus tours are available to take it all in. Be sure to take a break and pull up a stool at Zaharako's Victorian Soda Shoppe, opened in 1900 and still serving classic treats. If bargain shopping is more to your liking, don't miss Edinburgh Premium Outlets with more than 85 stores including Columbia Sportswear, Izod, Nike, Polo Ralph Lauren and Tommy Hilfiger. Driving distance from downtown Indy: 45 miles. 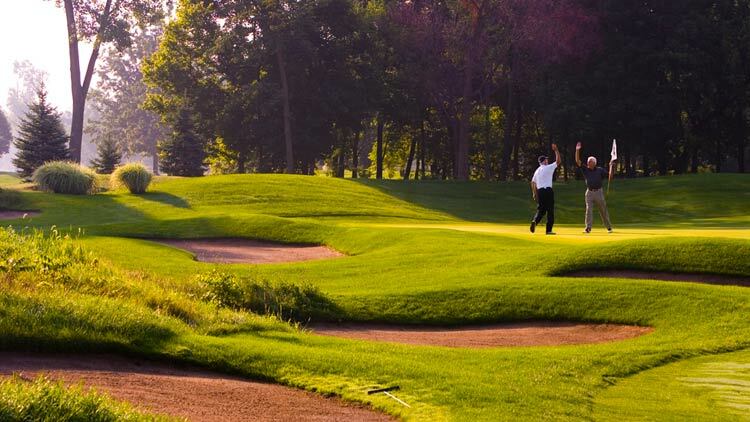 Located in Northwest Indiana, Fair Oaks Farms is the perfect day trip for anyone. 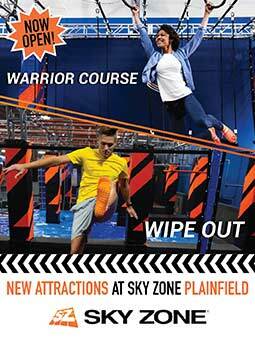 Head to the farm site where you can experience outdoor fun and participate in daily Pig and Crop Adventures. Fair Oaks Farm is dedicated to educating individuals on modern day farming practices. This educational and fun trip is something you’ll never forget! The impressive Farmhouse Restaurant has a farm-to-table experience that showcases natural ingredients straight from the farm. Before you leave, you must try the famous homemade ice cream. Driving distance from downtown in Indy: 109 miles. 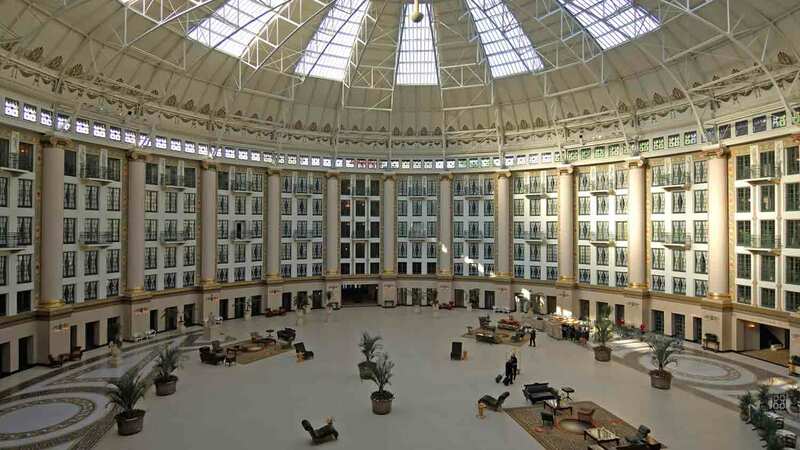 A true resort community, French Lick West Baden welcomes guests to the ultimate luxury experience. The French Lick Springs and West Baden Springs Hotels are historic, opulent lodging choices set amidst the hills, valleys and lakes of the region. Make a splash at an indoor water park, go boating on Patoka Lake, take a train through the Hoosier National Forest, climb in the saddle for a horseback ride or put on your best walking shoes to explore one of the many scenic trails. Driving distance from downtown Indy: 124 miles. 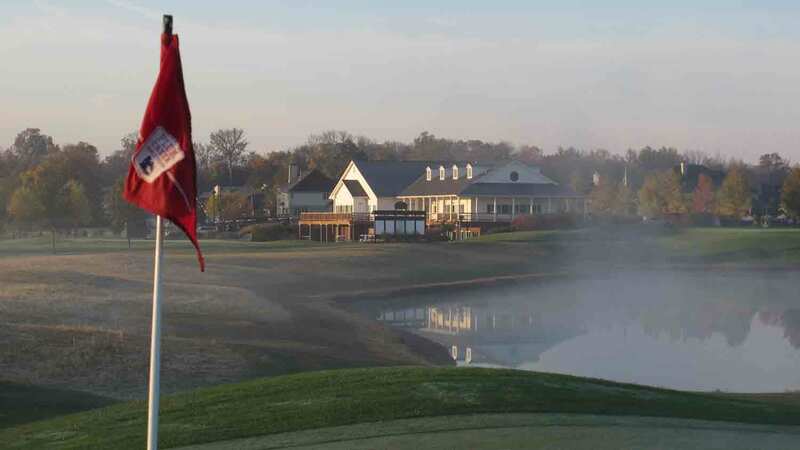 Called Indiana's premier golf destination, Hamilton County prides itself on the quality and variety of its courses which include a couple designed by the legendary Pete Dye. On a break from the links, enjoy Geist and Morse Reservoirs for boating and fishing, learn about our past at Conner Prairie Interactive History Park which was recently named one of the top five museums in the nation, explore independent restaurants and creativity in Carmel's Arts & Design District, shop at the area's first outdoor lifestyle center (Clay Terrace) or treat yourself to a show at the Palladium at the Center for the Performing Arts. Driving distance from downtown Indy: 17 miles. From March to October, Lucas Oil Raceway's oval and dragstrip are alive with racing action. 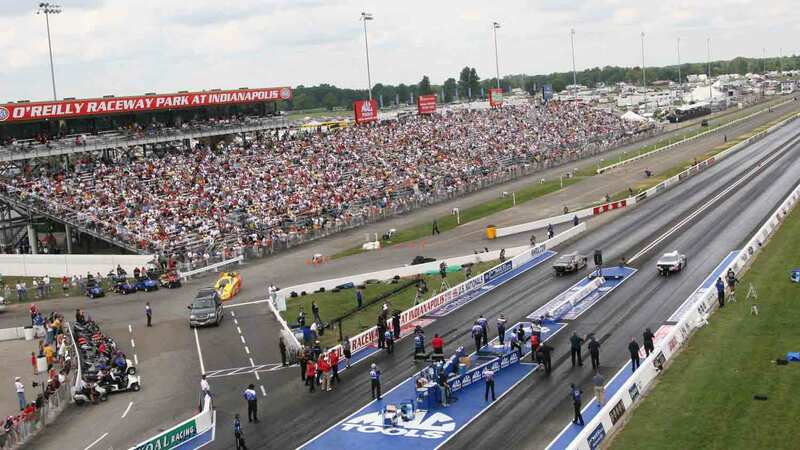 See the world's largest drag race, the U.S. Nationals, over Labor Day weekend, NASCAR's Kroger SpeedFest in July and the USAC Sprint Car and ARCA Racing Series throughout the year. Experience an outdoor shopping, dining and entertainment phenomenon, Metropolis, with regular live music performances and a Rave theater. For a more relaxing vibe, try shopping in quaint downtown Danville, pick some produce at Beasley's Orchard & Gardens or sample some of the 50 varieties of wine handcrafted at Chateau Thomas Winery. Driving distance from downtown Indy: 13 miles. 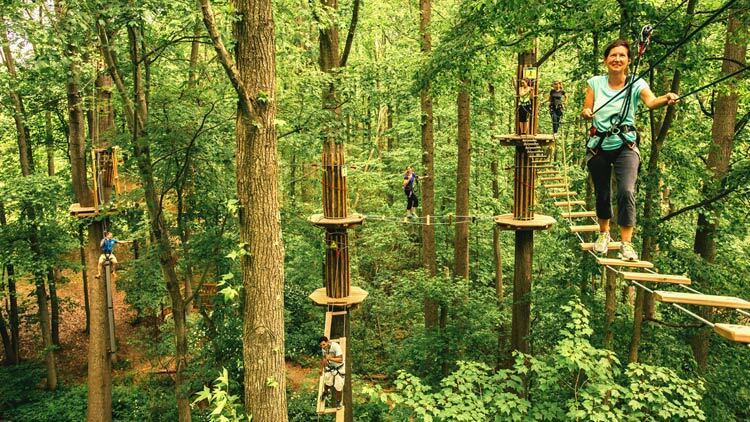 Whether it's an excursion to downtown Nashville with all its eclectic shops and art galleries, a mountain bike ride or a trip on a zip line, you can find it here. 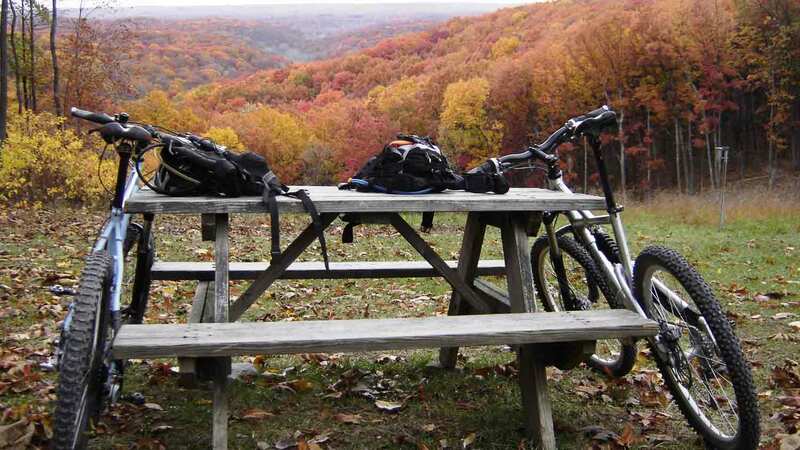 Brown County State Park is the state's largest with 16,000 acres of trails, forests, shelters, campgrounds, lakes, a nature center and abundant recreational options. The world's oldest, continuously running bluegrass festival, the Bean Blossom Bluegrass Festival, takes place here each June and the Melchior Marionette Theatre calls the area home. Holiday World & Splashin' Safari was the world's first theme park and still has plenty of thrills for the whole family. The park's wooden coasters are consistently voted near the top and the relatively recent opening of Splashin' Safari provides lots of family water rides, action rivers and wave pools. Known for its cleanliness, the park provides free soft drinks, sunscreen, inner tubes and parking in a non-smoking environment. In addition, the world's only Santa Claus Post Office resides here and still receives--and answers--more than 12,000 children's letters each holiday season. Driving distance from downtown Indy: 150 miles. Put your chips on the table at Indiana Live! 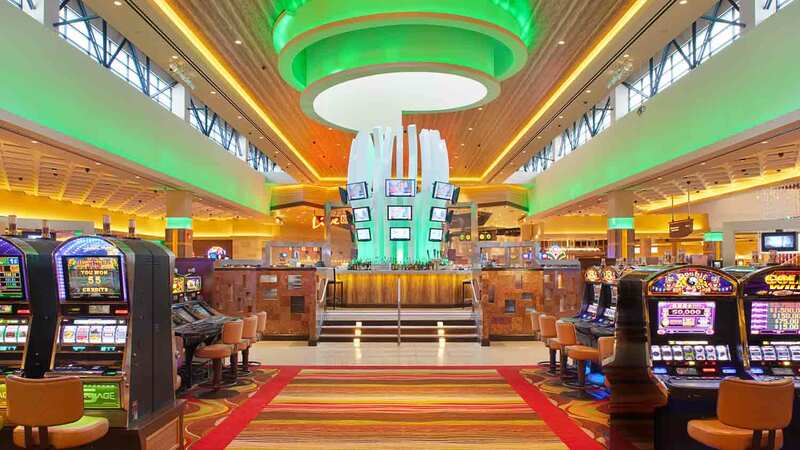 Casino or pick your lucky horse at adjacent Indiana Downs. In addition to the table games, you can also bet on finding great eats at the casino's Maker's Mark Bourbon House & Lounge, the Live! Market Buffet and Deli or NASCAR Sports Grille. Spend some of your winnings seeing a true vaudeville show at the BC Supper Club. Come for lunch or dinner and experience a show full of music, dance and comedy. Driving distance from downtown Indy: 30 miles. Home of Purdue University, West Lafayette has a thriving arts community and a healthy embrace of the region's history. The Art Museum of Greater Lafayette â€¦ take in a concert at the Long Center for the Performing Arts. Explore the country's largest collection of Amelia Earhart memorabilia and marvel at the Purdue Marching Band's world&'s largest drum! 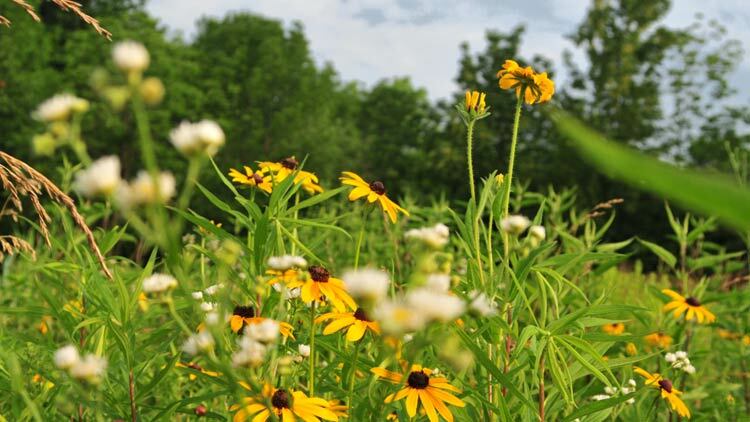 Travel back in time to see how the area's woodlands, wetlands and prairie helped shape life at Historic Prophetstown and the Living History Center and how Native Americans fought to unite against the white settlers at the Tippecanoe Battlefield Museum. And for something truly unique, visit Wolf Park. Learn about wolf behavior and watch them interact with the park's other residents, like foxes, coyote and bison. 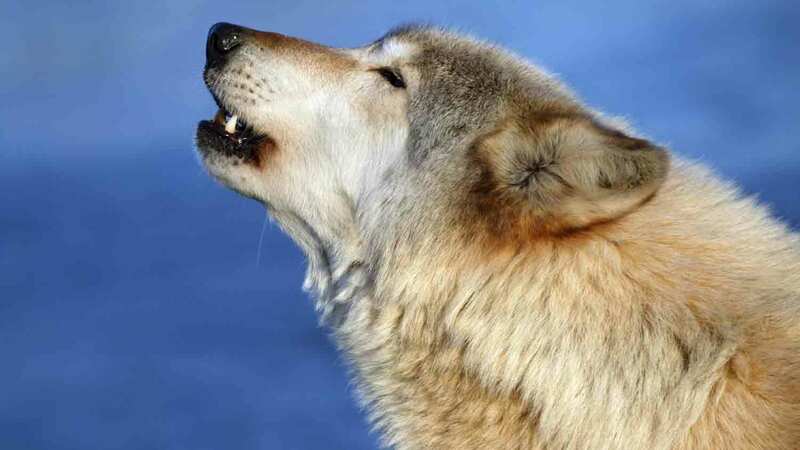 Be sure to take part in a Wolf Howl, offered every Saturday night, May-November. Driving distance from downtown Indy: 65 miles. Cheer, cheer, for old Notre Dame with a trip north to South Bend Mishawaka. 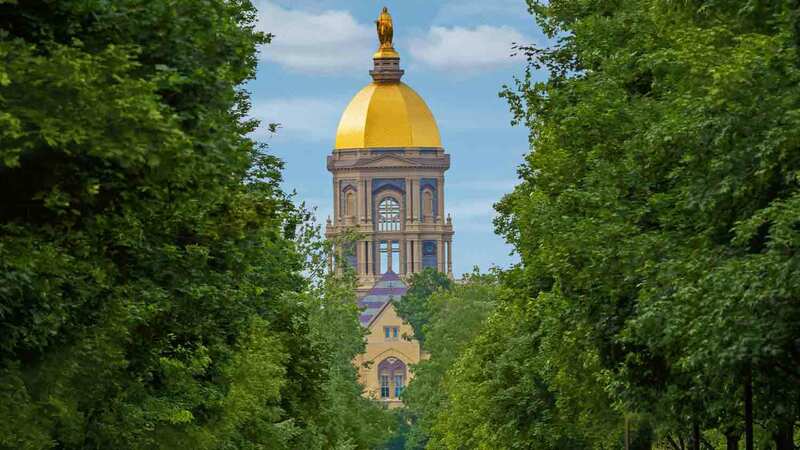 As the home to Notre Dame University a tour of the campus with legendary landmarks like the Golden Dome, Basilica of the Sacred Heart, and the Notre Dame Football Stadium is a must. The food scene is South Bend has spawned a Foodie Trail with restaurants singled out by Midwest Living. Three historic museums are on one campus with the Studebaker National Museum, The History Museum, and the Oliver Mansion. You'll want to satisfy your sweet tooth at The South Bend Chocolate Company (they a location is in Indy, but they're based in their namesake). 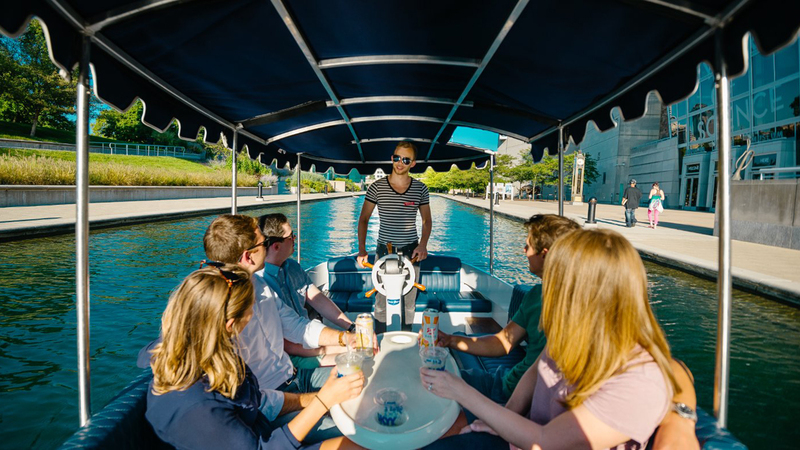 Adventurous types can paddle down the East Race Waterway, the first man-made whitewater rafting course in North America that runs through the heart of the city. Driving distance from downtown Indy: 140 miles. 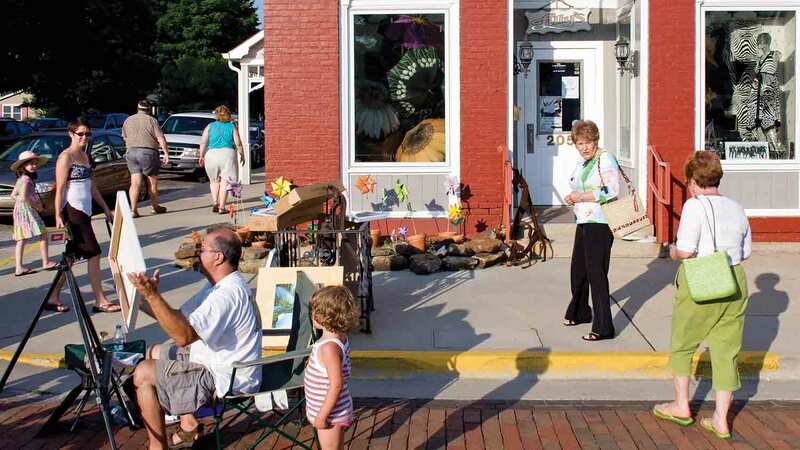 Zionsville's brick streets and buildings may have a quaint, yesteryear appeal, but you'll find no shortage of trendy boutique shops and cutting-edge restaurants in the village. Pack a picnic and visit Lincoln Park where Abraham Lincoln stopped to visit in 1861 on his way to Washington, D.C. to be inaugurated. If you plan to eat out, visit The Friendly Tavern for their famous wings and fried pork tenderloin sandwiches. During the summer months visit the Zionsville Farmers Market from late July to late September and support local Indiana farmers and artists. Driving distance from downtown Indy: 20 miles. Hoops rule in Indiana and New Castle feeds the madness as home to the Indiana Basketball Hall of Fame. Thousands of artifacts tell the story of the Hoosier State's proud tradition from its inception with peach baskets to present day championships. Driving distance from downtown Indy: 48 miles. Visit the new interpretive center and the adjoining Levi and Catharine Coffin State Historic Site. 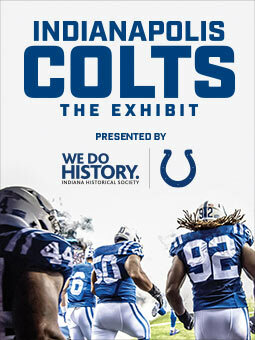 The Interpretive center opened in December 2016 and has already been highlighted by Smithsonian Magazine as one of the 12 best new museums to visit. Driving distance from downtown Indy: 70 miles. Travel to Spartanburg to visit the Union Literary Institute. It was established in 1846 to provide higher education to people of color. Notable alumni include Hiram Revels, who was the first black Senator in Congress. Driving distance from downtown Indy: 85 miles.